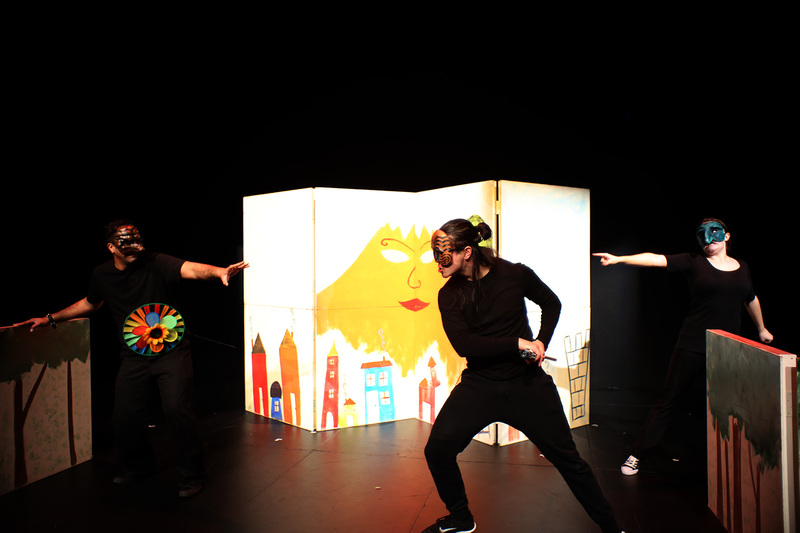 SolOthello‘s humorous and moving Maori reinterpretation of Shakespeare makes me wish we had even more opportunities to see international theatre on Toronto stages. 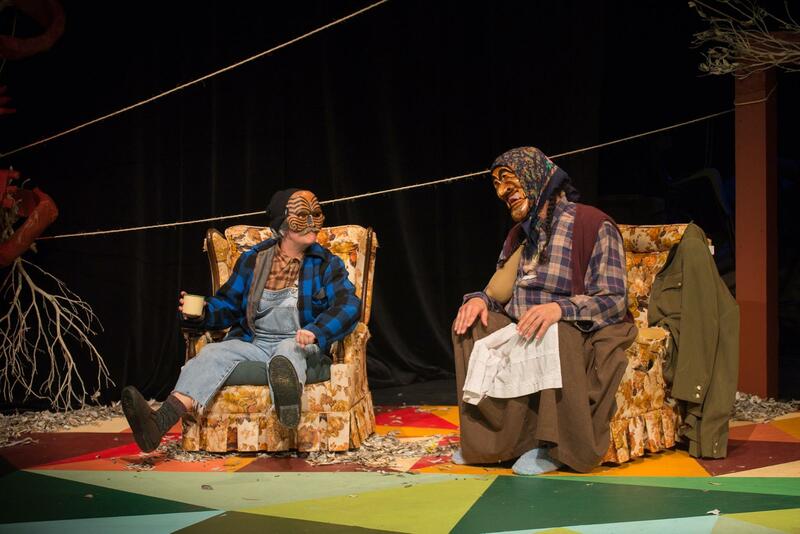 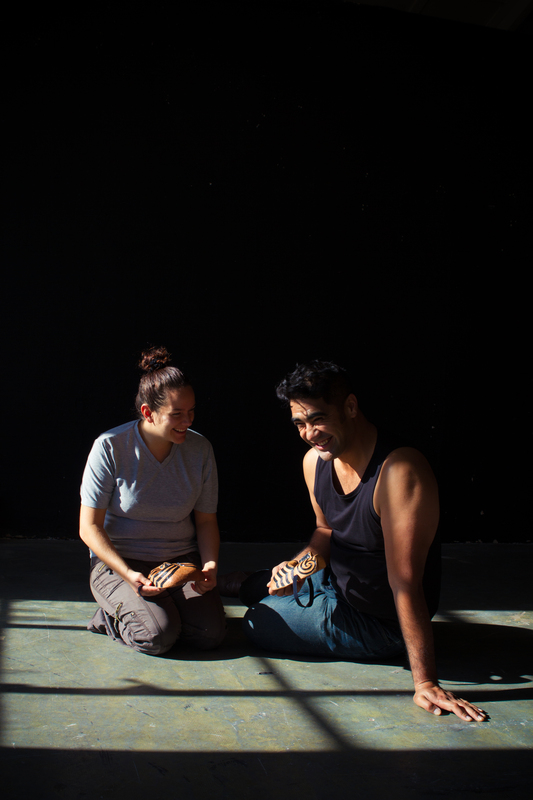 Solothello is the theatre experience marrying Maoritanga with Shakespeare…my theatre experience of the year. 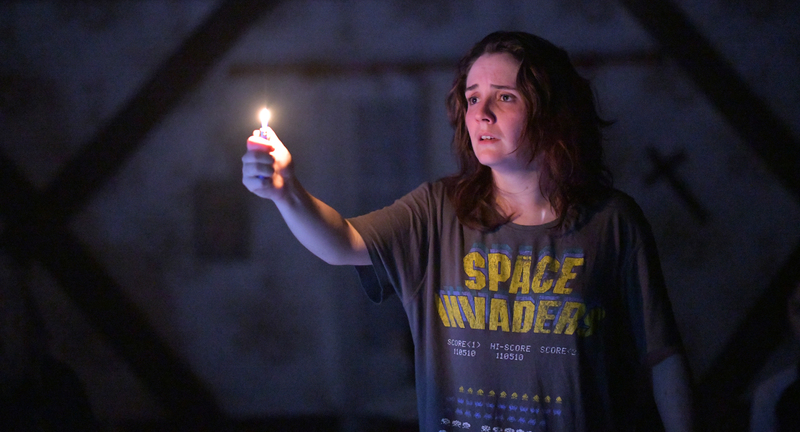 Taylor transforms the space into a world far away from our own and shows us both the holding power of Shakespeare and the ability of theatre to hold us transfixed in its hands. 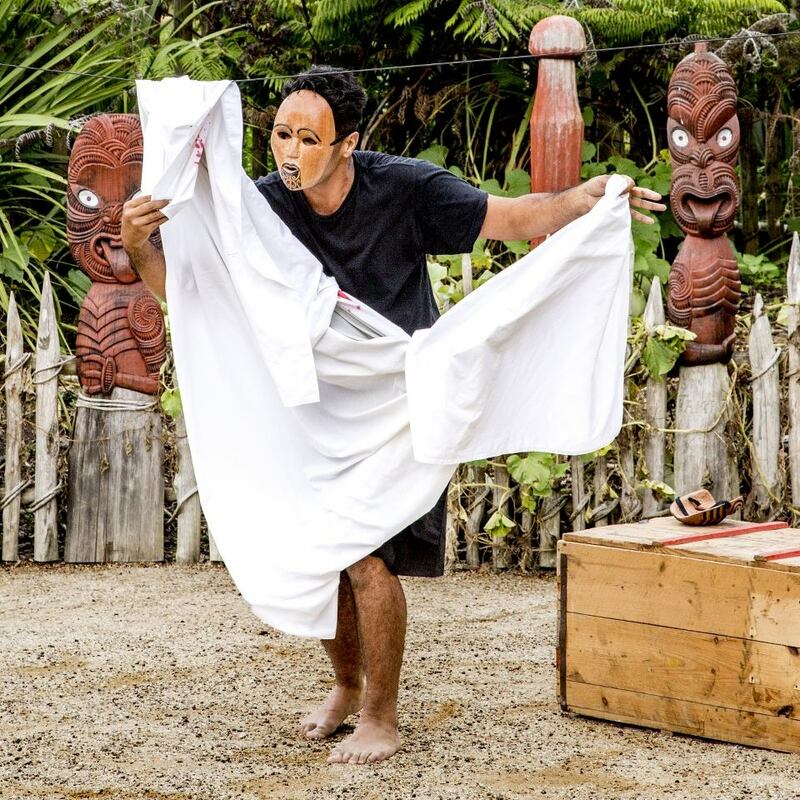 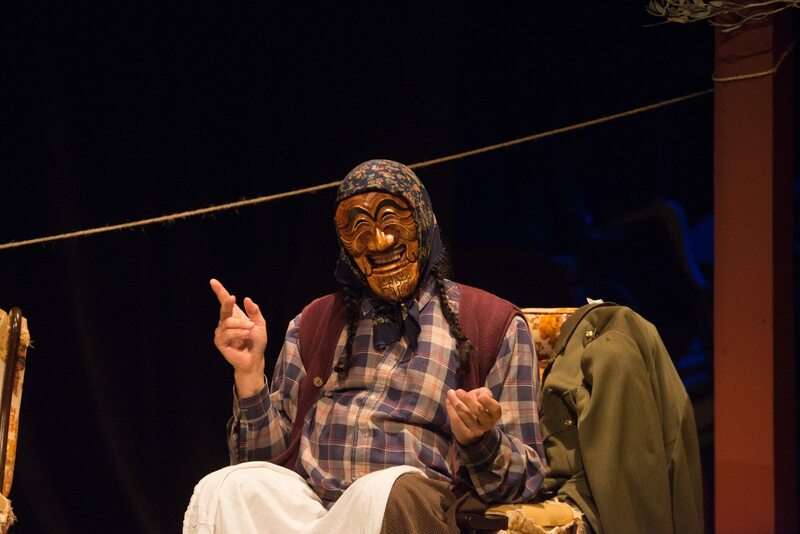 Māori Performance Mask (Te Mata Kokako o Rēhia) comes to life as Regan Taylor unfolds an adaptation of Shakespeare’s Othello as a solo performance. 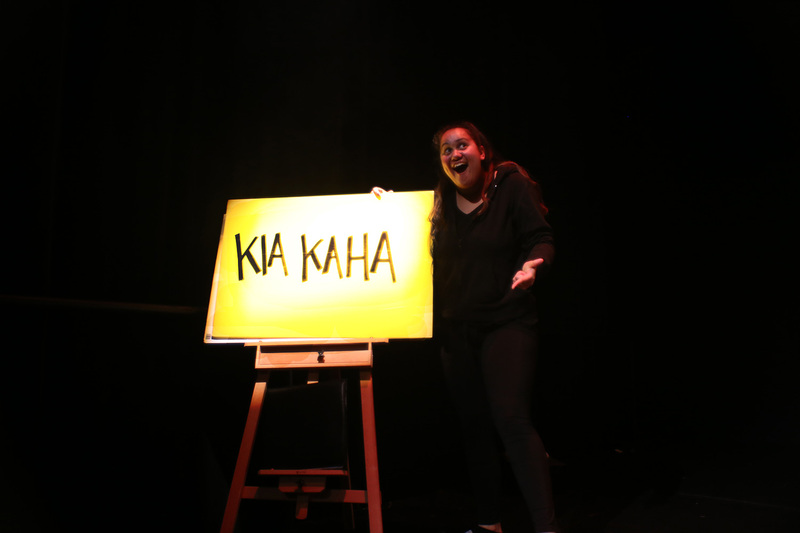 SolOTHELLO weaves together Shakespeare’s original prose, modern English and Te Reo Māori to deliver a dynamic and cheeky interpretation of one of history’s more tragic plays. 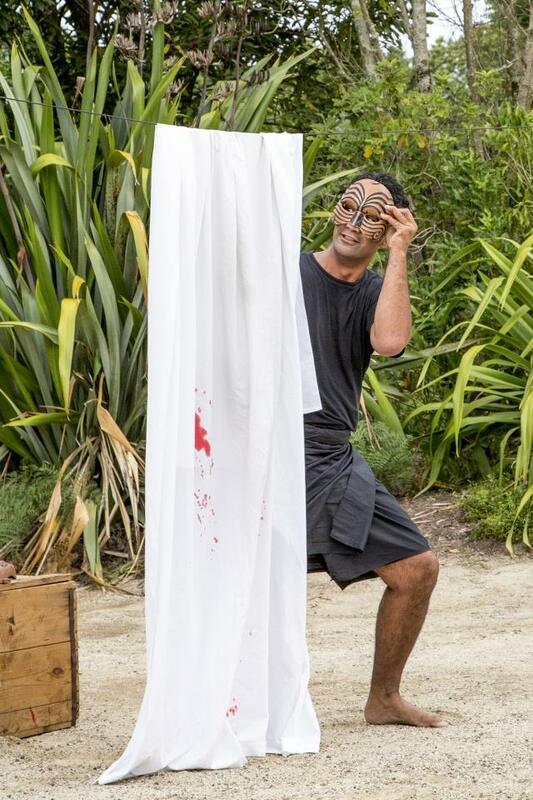 Our adaptation of Shakespeare’s classic Othello places the tale within a Te Ao Maori context and pares back the story to focus on three aspects; character, the core story line driven by the characters very human motivations of revenge and deception and on finding the humour in this tragedy. 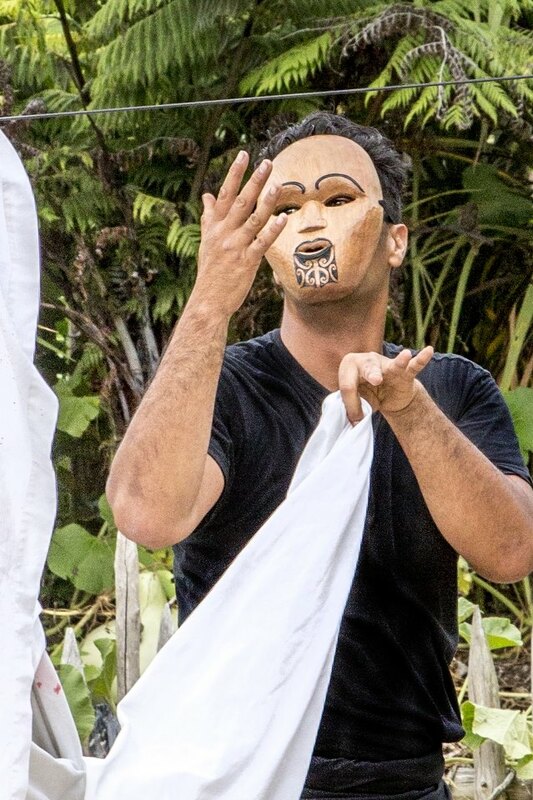 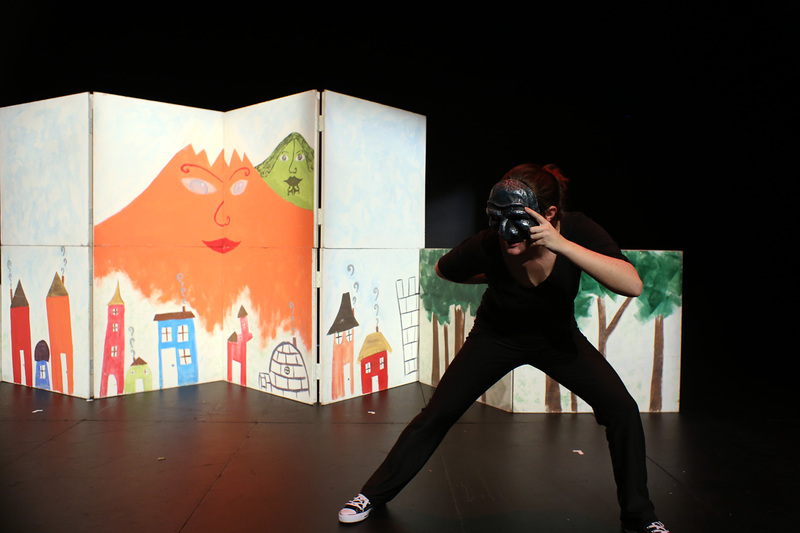 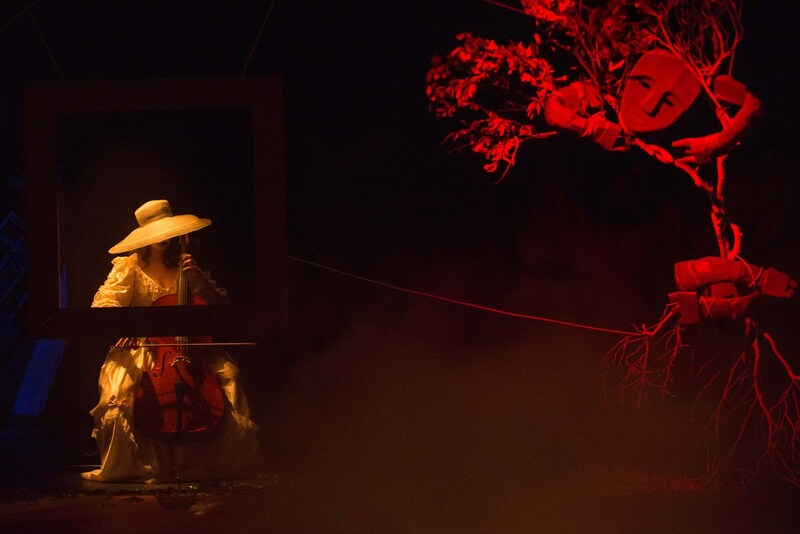 We place the spotlight on the characters of Iago, Rodrigo, Othello and Desdemona who are explored physically through the Māori performance mask form Te Mata Kōkako o Rēhia. 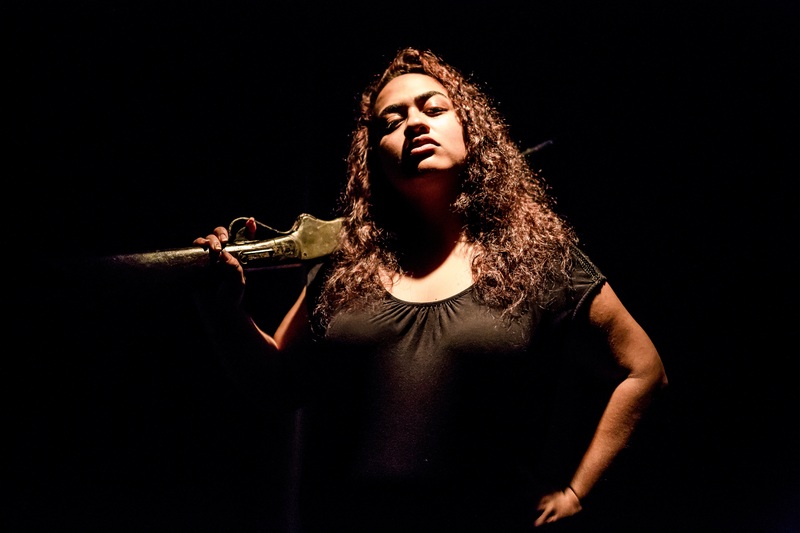 In this adaptation the war setting is maintained as the backdrop for the story and is transposed onto a battle between two far flung iwi in a timeless Aotearoa. 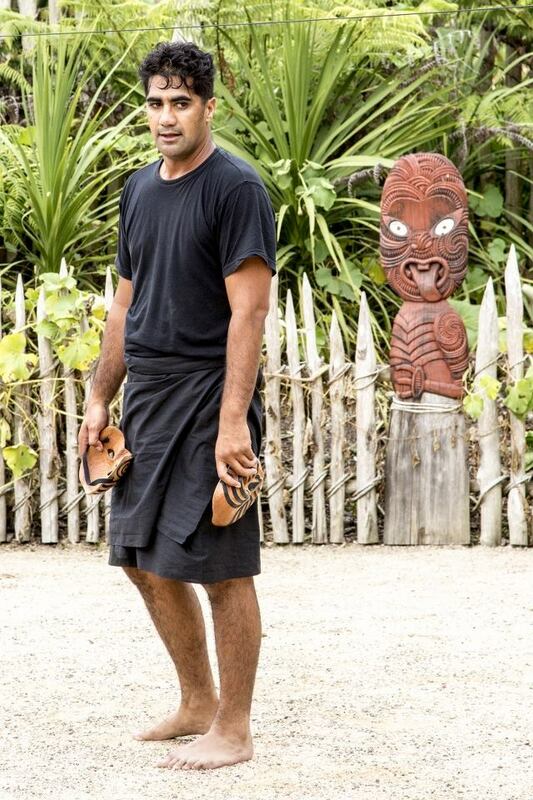 We bring together four specific “voices” to tell this tale; The original prose which is the language of the maskless outsider Othello, te reo Māori interspersed throughout, a quintessential colloquial Māori male voice particularly through Iago and finally Regan’s own voice of the performer, his comedic improvisation engages audience in the mechanics of the storytelling, bringing the audience on the journey and making Shakespeare’s work accessible and engaging for all.